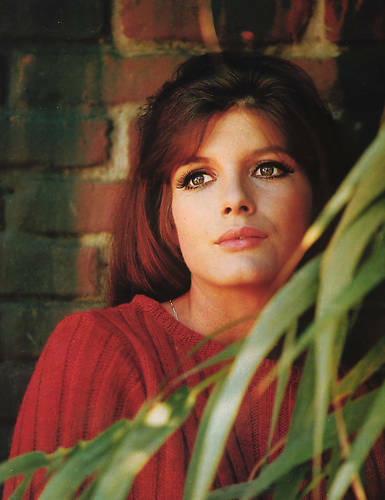 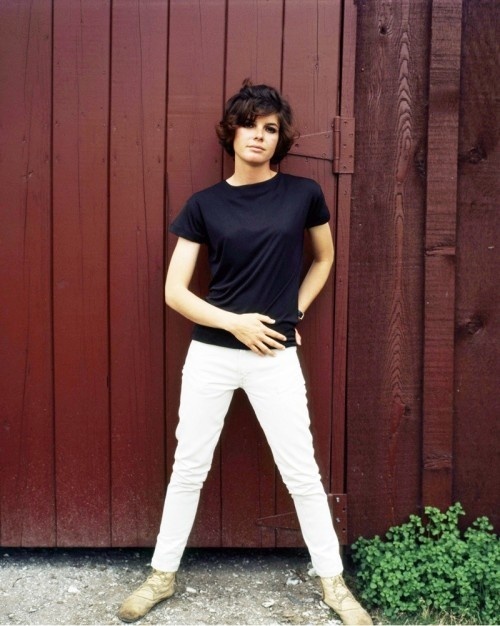 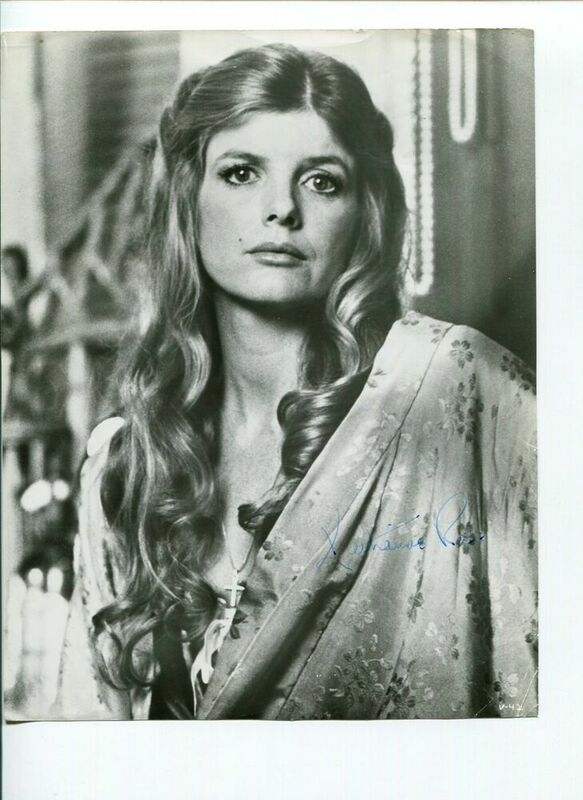 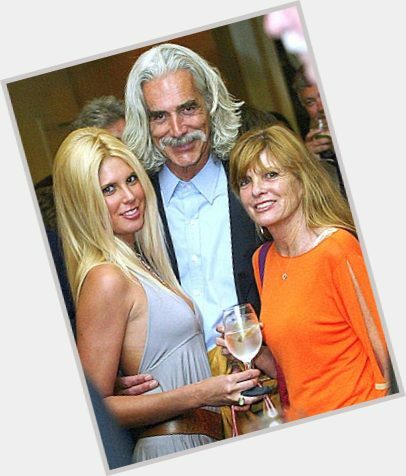 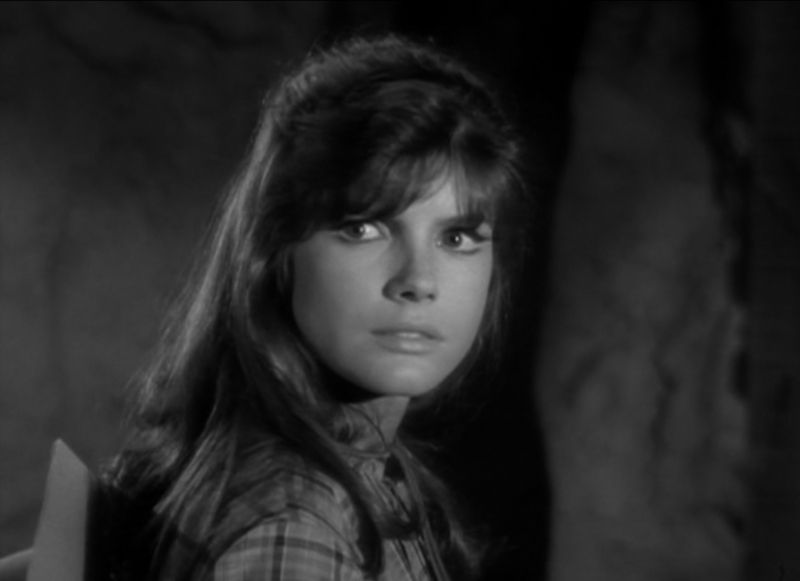 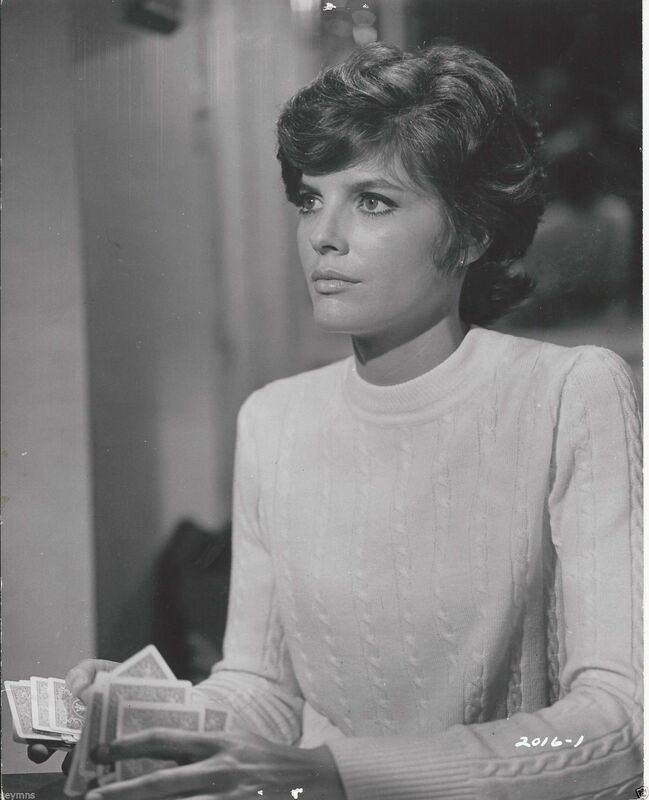 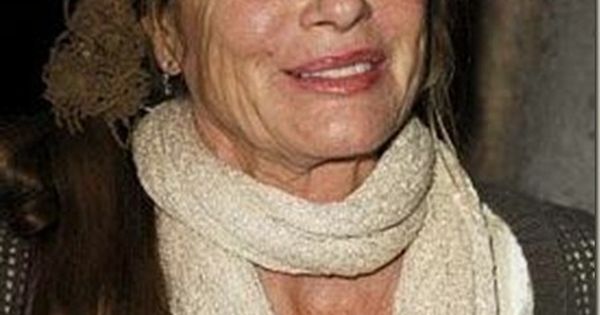 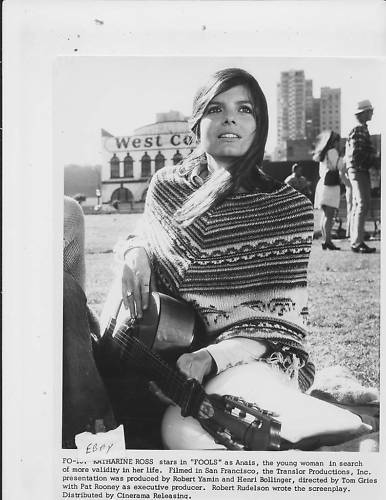 Katharine Juliet Ross (born January 29, 1940)  is an American film and stage actress. 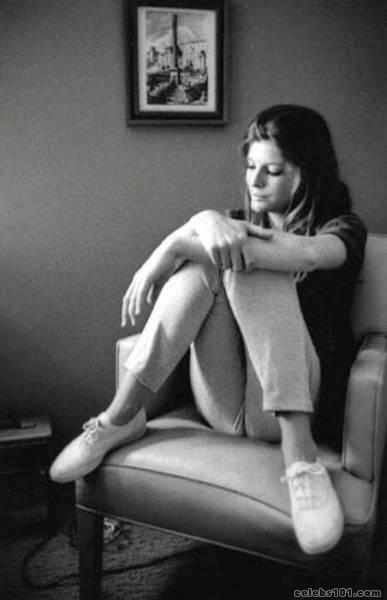 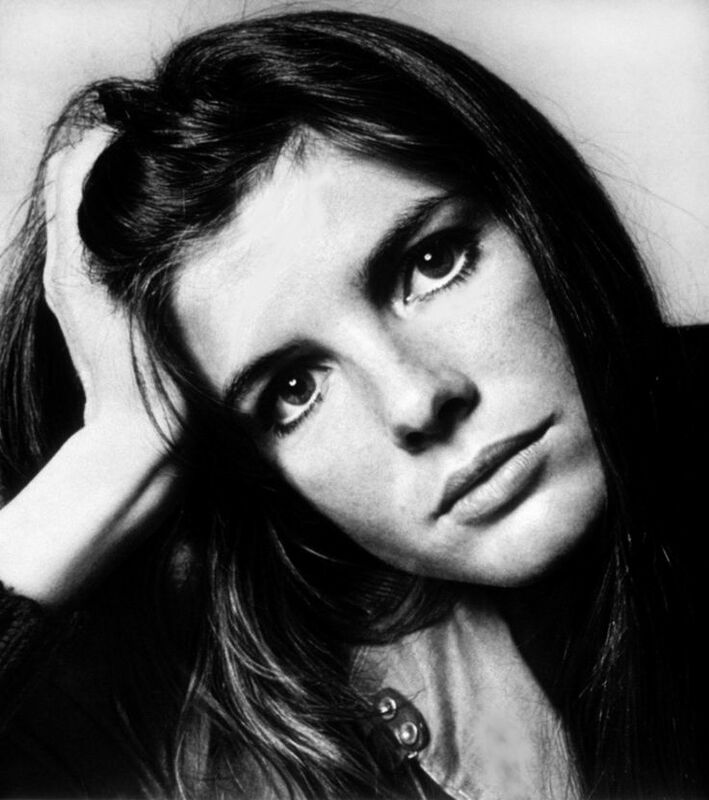 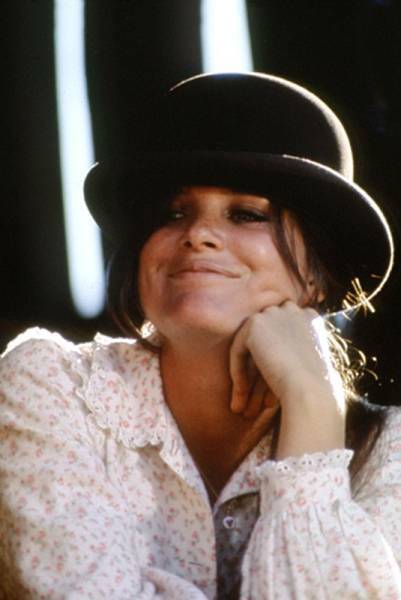 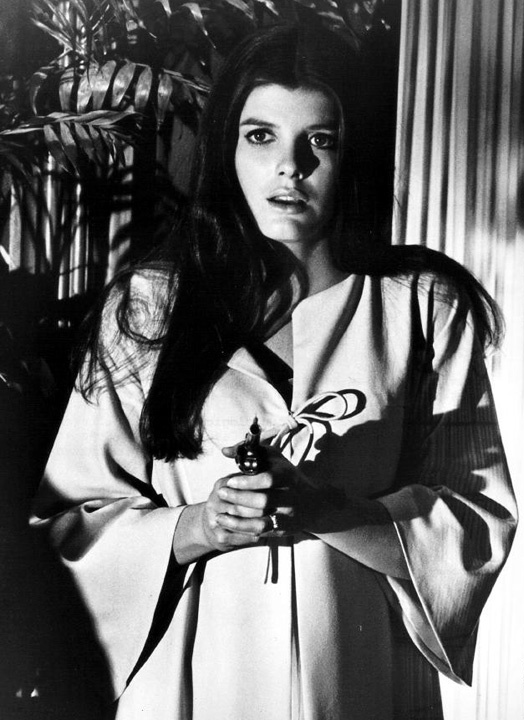 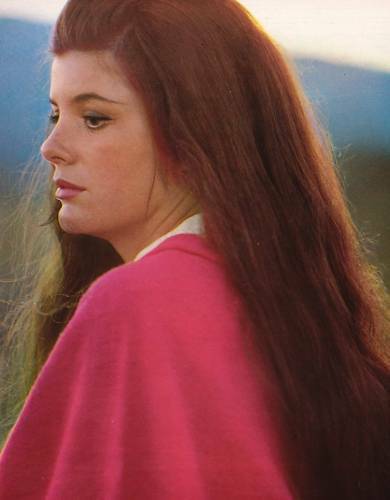 She had starring roles as Elaine Robinson in The Graduate (1967), for which she received a nomination for the Academy Award for Best Supporting Actress ; as Etta Place in Butch Cassidy and the Sundance Kid (1969), for which she won a BAFTA Award for Best Actress ; and as Joanna Eberhart in The Stepford Wives (1975). 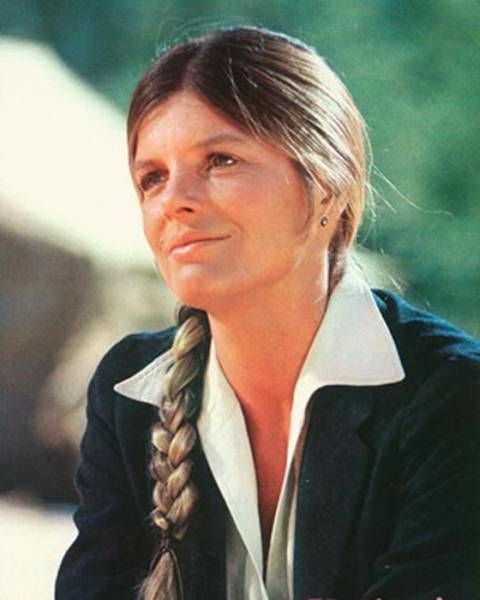 She won a Golden Globe for Voyage of the Damned (1976).